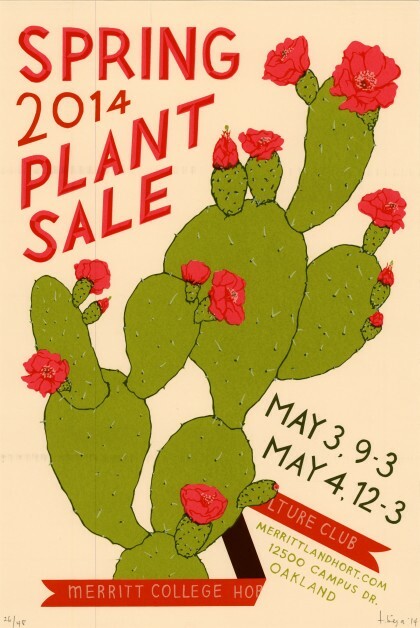 The Merritt College Horticulture club is having its spring plant sale the weekend of May 3rd and 4th. This bi-annual Oakland Hills event features annual, perennial, and heirloom edibles, drought resistant and unusual plants, delicious organic food, music, vendors, and information for the grower. Come enjoy great prices, plants, and people! For more information, call (510) 436-2418.